In this era of the Internet, information holds the key. You might have seen many open and password protected WiFI hotspots in streets or area near you. Most of them are vulnerable to basic network attack, and some of the are quite easy to crack. To make your life easier, we have listed the top WiFi hacker softwares and apps. We have compiled a list of 15 best WiFi hacker for PC and Android. This list contains softwares and apps that can hack WPA/WEP wifi passwords. Some of them are network analyzer and decryptor, that helps in analyzing the data and generating a password. Let’s start with the list of WiFi hacker for PC. Kismet helps in analyzing a network and finding vulnerabilities. This software has an inbuilt sniffer that secretly collects the data packets and find loopholes in the security system. This hacking software is more effective for old network connections of hotspots that still uses WPA encryption. inSSider is a network scanner that can let you get access to WiFi hotspots. inSSider is said to be a network security tool, but works as a network cracking software. Its basic function is to get access in poorly configured network adapters. However, inSSider is not a free tool and requires premium access. It is available for $149, but there are other WiFi hacking softwares much better than this. Wifiphisher is an inbuilt tool in Kali Linux. It is capable of cracking wireless passwords using phishing attacks. To use this tool, you will need Kali Linux installed on your PC. Wifiphisher is quite easy to use, all thanks to its automated phishing attack. It is also the fastest wifi hacker of all. Know more about Wifiphisher here. As the name suggests, this tool is used to hack WPA enable wireless networks. coWPAtty is a trusted tool and can hack any WPA enabled Wifi network. This tool works on dictionary attack and can generate strong passwords. The only downfall of this tool is that it takes a lot of time to decrypt a password. As dictionary attack requires a lot of time and patience. Also, coWPAtty works on a Linux operated system, hence you might need a Linux enabled PC. You can also use coWPAtty with Kali Linux OS. Fern is another Wifi cracker software specially designed for Apple, Windows and Linux users. This tool finds vulnerability is a wireless network and helps you gather data packets. You can use this vulnerability to attack that network using other tools like Kali. Also, Fern gathers information about incoming and outgoing data packets. hence, you can easily decrypt important information like visited websites, username and host properties. Fern has an inbuilt password cracker that uses a dictionary attack to generate passwords. It can crack WEP/WPA/WPS enabled wireless networks. Download it here. Airjack is a Wifi packet injection tool used to perform DOS attacks on a network. This tool injects faulty packets into a wireless network and creates a DOS attack. This DOS attack helps in creating a vulnerability in Wireless driver. Airjack is popularly used for 802.11(a/b/g) wifi applications. WepAttack is used to generate Wifi passwords on WEP enabled Wifi adapters. Since WEP is only used in old network adapters, this software has limited usability. But still, WepAttack is quite a handy tool when it comes to hacking WEP Wifi networks. This software uses dictionary attack to generate Wifi password. Pyrit is a popular Wifi hacker tool that performs attacks on a wireless network. This tool uses bruteforce attack to decrypt WPA/WPA-2 encrypted Wifi passwords. You might need a Linux OS to use this tool. It can also be used through Kali Linux. Pyrit is a free to use open source Wifi hacker tool. Read more about Pyrit here. zAnti is a mobile penetration app used to analyze Wifi Packets. It is basically used as a security purpose, but can also be used as a hacking tool. zAnti is used to detect vulnerabilities in a Wifi network. 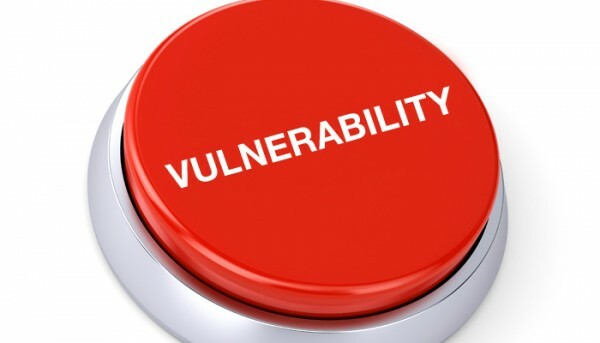 Using this vulnerability, one can attack the network. zAnti is one of the commonly used hacking App to do Man in the middle attack, vulnerability test, analyze packets, get MAC address etc. Dsploit is a network spoofer and analyzer. It has various features like Login Cracker, Simple sniff, password sniffer and network disabler. It is the most popular hacking App of Android. You can access a lot of inbuilt tools to hack a network. However, Dsploit need a rooted mobile to work smoothly. Read more about Dsploit here. APKInspecor is a hacking tool that is used to re-engineer a hacked smartphone. This tool basically modifies instructions and data of a hacked mobile. It is generally used to inspect a smartphone, but can also be used as a powerful hacker app. 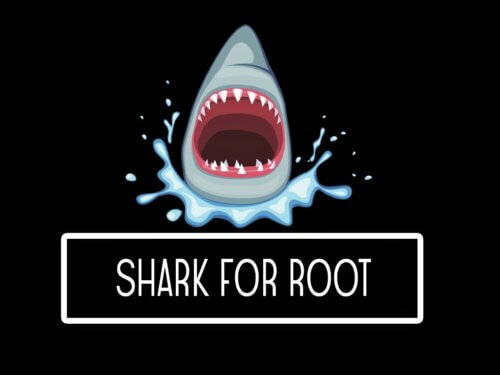 For Rooted device: Supports all android versions. This hacking app is specially made for Huawei Adapters. It can easily generate Wifi password of those adapters that are manufactured by Huawei. AndroRat is used to spy on a Android device by hacking its wireless protocols. It uses RAT (remote access tool) to get control of an Android system remotely. You can basically access all the information of a hacked device. Also you can update or edit the data on the victim’s phone. Nmap is a professional App to detect and analyze the data packets of a wireless adapter. This Wifi hacker tool can exploit a Wireless device by finding vulnerabilities. Also, decrypted packet data can generate vital information from the victim’s phone. Nmap is generally used by security experts to map the network structure and secure the Wireless connection.